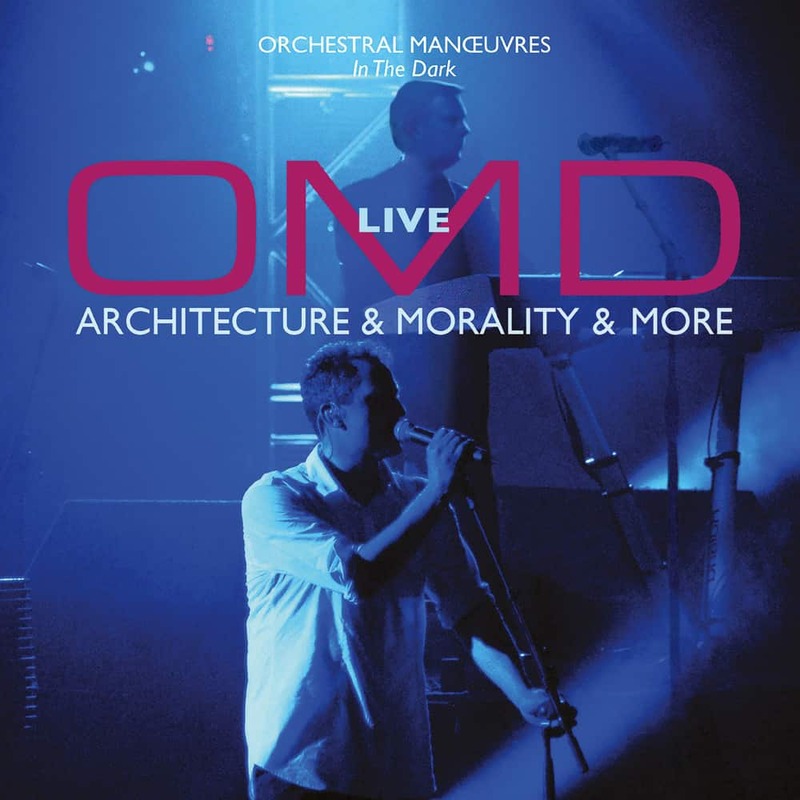 "Architecture & Morality", originally released in 1981, is by many considered to be the pinnacle of Orchestral Manoeuvres In The Dark's career. It spawned three Top 5 UK singles. The album itself peaked at No.3. In 2007, Andy McCluskey and Paul Humphreys reunited with Malcolm Holmes and Martin Cooper as OMD for an extensive European tour. For the early part of this tour, including this concert recorded at London's Hammersmith Apollo in May, the concert was split into two halves. The first part of the evening was a complete performance of the "Architecture & Morality" album, while the second half was a greatest hits set covering the rest of the band's career.